There's a chance you've already visited one of the most infamous sites in modern economic history - without even knowing it. If you've been to the Natural History Museum in London, you've unwittingly stepped through the room where the fight to end the great trade war of the 1930s was lost.There are no visible hallmarks of the event - no plaques to commemorate it. Indeed, this ignominious episode has quite literally been papered over.The great hall of what was once the Geological Museum has now become a vast exhibition room - the Earth Hall, as it's known.But it was in this room, 85 years ago, that the London Economic Conference took place.This meeting of finance ministers and negotiators was an attempt to bridge the differences between America, Germany and the UK - all of whom had been ratcheting up their tariffs and devaluing their currencies against each other.It was an abject failure. Despite sending a delegation, America's President Franklin Roosevelt eventually changed his mind about the conference.As his secretary of state attempted to negotiate, from the other side of the Atlantic Roosevelt issued a message condemning the conference's efforts.For many economic historians, this was the turning point that consigned the world economy to further depression, followed by the rise of extremist politicians, followed by the Second World War.No wonder there is no plaque on the wall.Now, as the US and China threaten to levy new tariffs on imports from each other, those economic historians are worried about the echoes.They fear that a similar lurch into protectionism and currency manipulation would risk further conflict. They think we are at great risk of repeating our mistakes all over again. This is worth bearing in mind as next week the world's finance ministers will meet, not in London but in Washington, where the International Monetary Fund is based.They hope to use the meetings there to defuse these economic tensions. 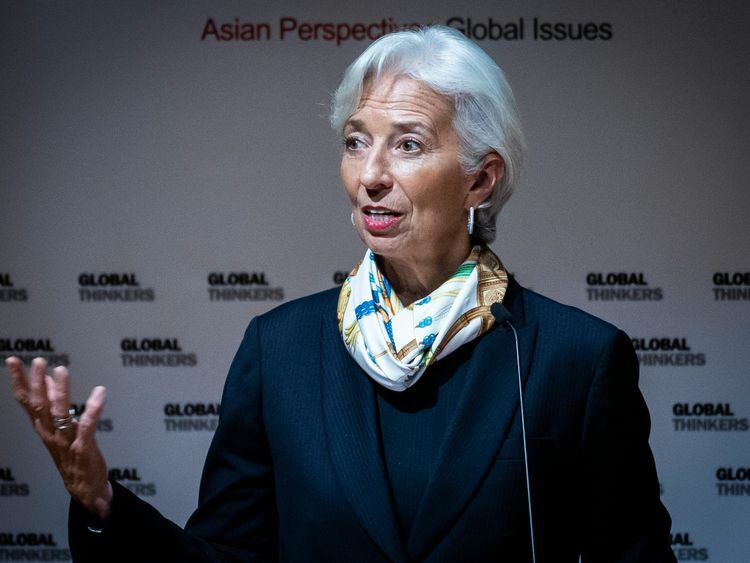 In a speech in Hong Kong, Christine Lagarde warned that "governments need to steer clear of protectionism in all its forms". "History shows that import restrictions hurt everyone, especially poorer consumers. "The echoes are only getting louder.A banking and financial crisis followed by a terrible economic depression. A collapse in trust for mainstream political parties. A rise of extreme politics. The real threat of trade and currency wars. All this happened in the 1930s; it is has happened in the present day as well.The good news is there is still time to prevent the worst from happening.Moreover, in economic terms, we have managed to avoid at least some of the pain that was felt in the 1930s.If our economies bounce back soon, the demands for retribution against China may abate. But nothing is guaranteed. Do we ignore history and plough on with these policies? 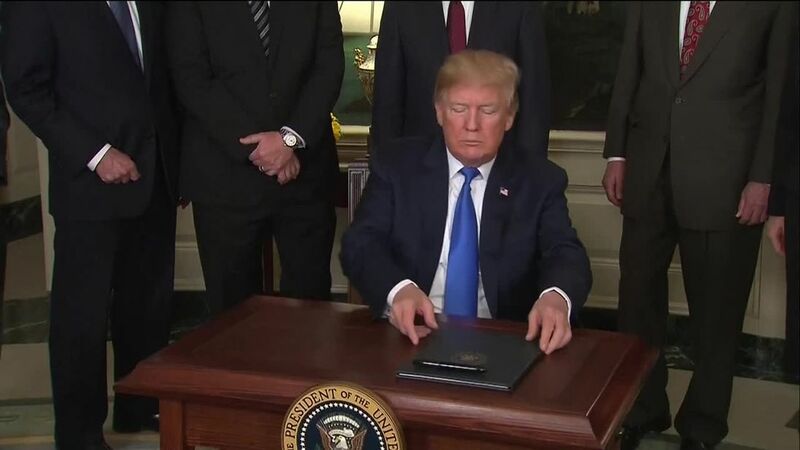 Or will this tense period blow over if the US and China can reach some sort of agreement?There is no guessing - which is why so many economic historians are quite so nervous.